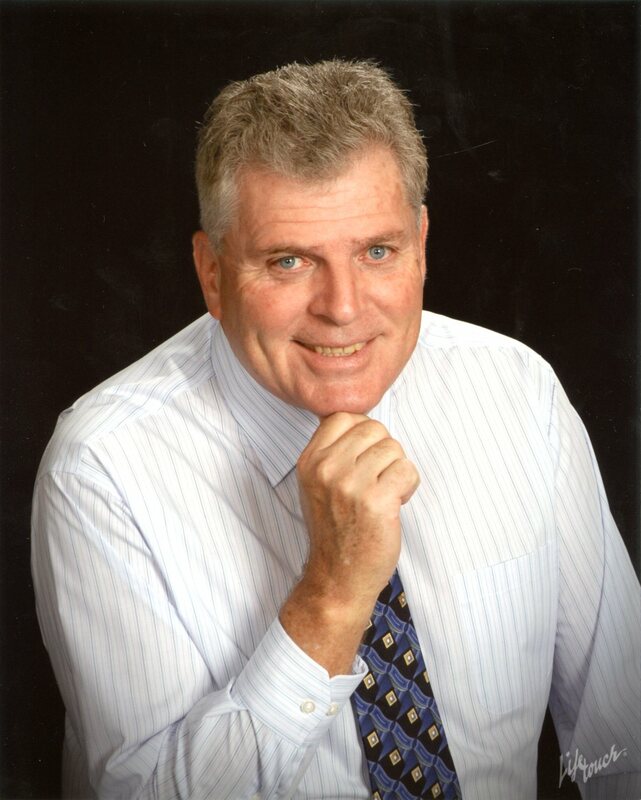 The Founder & President of Turbine Associates, Inc. is Robert (Bob) O. Brewster. He holds a Bachelors of Science Education degree from Eastern Connecticut State University and has completed a multitude of advanced education courses through the years. As the founder of over one dozen businesses, he has also gained an exceptional education in the practical hands-on application of knowing what leads to both success and failure. He has worked for Fortune 500 companies in highly technical programs valued in the hundreds of millions of dollars and has been involved with startups barely able to meet weekly payrolls. His knowledge of what it takes to make a business successful comes from the hard knocks of building day to day and recovering from the inevitable mistakes or unfortunate circumstances that are part of that growth. Bob spent fifteen years flying for the U.S. Army both active duty and the National Guard. He is a Vietnam Combat Veteran where he flew 299 combat missions and logged almost 800 hours in hostile environments. He holds Air Transport Pilot (ATP) licenses in both helicopters and airplanes, has flight instructed in each and has been a Fortune 500 corporate pilot as well as an air carrier on-demand charter pilot with over 7,600 pilot hours logged. He has been Director of Operations and Chief Pilot for several FAA approved flight operations. He has sold hundreds of aircraft through the years and has been both a legal expert witness and consultant to business. He also designed, constructed and managed his own FBO business and has worked in top management for others. Bob also developed businesses in the Environmental Products industry where he managed a six country distribution system. In the telecommunication industry, he built a national sales and marketing program. He is the co-founder and current board member of the National Association of Drug Free Workplaces (NADFW), an organization on the forefront of business security and employee drug screening. He founded the Over60Exchange in 2008 to help Boomers and Seniors communicate with each other and to provide a platform for product and service businesses to reach this 108 million demographic target market. He is a published author with several books and many articles. Bob & his wife Ruth (an Army nurse & Vietnam Veteran herself) have been married for 40 years and they have two sons. Bob is an active or past member of many fine organizations both civic and professional that include - Military Officers Association of America (MOAA), Helicopter Association International (HAI) and Aircraft Owners and Pilot's Association (AOPA), Veteran's of Foreign Wars (VFW), American Legion, Institute of Industrial Engineers (IEE), National Business Aircraft Association (NBAA), Combat Helicopter Pilots Association (CHA) plus many others. Copyright © 2006 Turbine Associates, Inc.